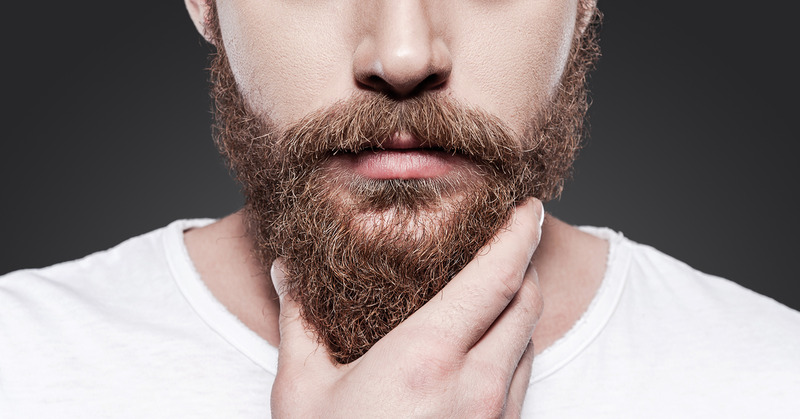 Beard oil is a new launch in the market of fashion that relates human health. The craze of growing beard is spread within the people of the world since last few years. Before these years most of the people were not much concerned about their beard. Now people have become more concerned and also fascinated about their beard. In the market there are a number of products that are manufactured to pamper your hair, skin etc. likewise you may also get the product that will help you to take care of your beards. The product is nothing but special oil for beards. Though this product is new in the market you may find a number of companies that are manufacturing this oil due to the demand for this oil in the market. The variety of this oil totally depends upon the components of the company. As an example, the beard oil by bossman brand will produce the oil with components that differ from the other companies. There are a number of options for you to select the perfect beard oil. You may select the oil depending upon the base component of the oil, the price of the oil because you also need to purchase stuff that suits your pocket the fragrance of the oil, brand of the oil and also the effects that the oil is claiming to provide you. Following are some of the types of beard oil have been mentioned. Honest Amish Classic Beard Oil- This brand claims that all the ingredients in this oil are natural and handcrafted. They also claim to provide attractive fragrance with this oil and they claim that this oil will give unruly beards. Woodland Harmony By Seven Potions- This brand claims that the oil provides your beards all the potions that your beards require. They also claim that this oil gets absorbed by the skin very quickly so that you could get the fresh and not a greasy look. This oils claims to repair your flaky beards and turn your beards into soft beards. Beardoholic Natural Beard Oil- This brand claims that this beard oil will protect your beard and the underneath skin from itching and other unwanted problems that comes from several germs. This oil also comes with a great masculine fragrance so that you could smell fresh and feel fresh. Beardbrand Tea Tree Beard Oil- This brand claim that the oil is very easy to use and no special care is required while using this oil. This oil also helps to grow the healthy wild beard. This oil also comes with a special mild fragrance that may help you to feel fresh. Bossman Jelly Beard Oil- The beard oil by bossman brand has a special feature that you may get this oil in the form of jelly. This oil comes with the beautiful fragrance that comes from the multiple natural ingredients. The company also claims that jelly form of this beard oil is special from other and also easy to use. It requires very less amount to cover your beards.